What do you know about Hyenas? What do you know about hyena? Or what comes to you mind when you read this name? In African culture, hyenas are mistaken to be greedy and coward. This is because of how they tend to consume everything from bones, feathers, meat, etc. Their walking posture is mistaken for being sneaky hence seen as coward. Their physical features especially the female hyenas. Make them seen as feminist. The female hyenas are bigger compared to the male ones. They also have extremely enlarged long clitorises that look almost perfectly like penises, complete with what appear to be testicles. In Kenya, this name has been used a very funny manner. Hyena are known as Fisi in Swahili. And Kenyans have coined a term Team Mafisi. It is used to describe a group of men who would chase literally after every kind of girl either on the street or off the street. Maybe you too have you own version of hyenas. Personally, I love hyenas and they are amazing animals to pay attention too. They are full of surprises and can be amazing pets to adopt while young. And good to release them into the wild later. They rarely forget you and make great friends. Hyenas belong to the family Hyaenidae. They are carnivorous. Mostly found in the African ecosystems. They are also found in other parts of the world such as the Middle East, Asia and Indian subcontinent. Spotted hyenas are also referred as the laughing hyenas. They are native to the sub-Saharan Africa and of least concern. 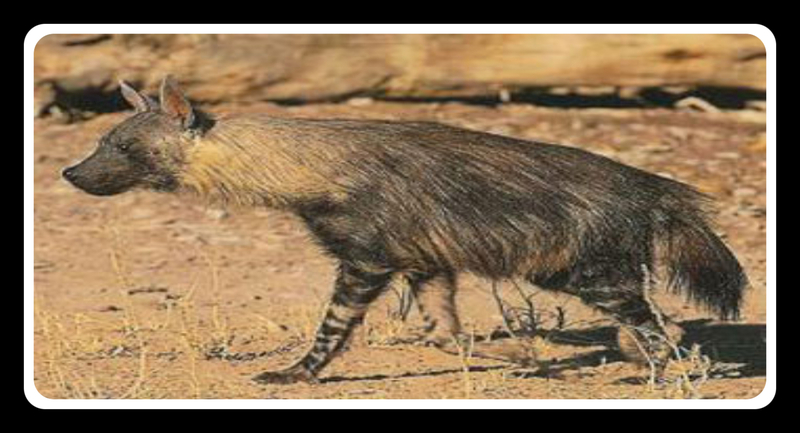 While the stripped and brown hyenas are near-threaten species. Brown hyenas are the rarest species of hyenas. What makes them distinct from the rest, is their long shaggy coat and pointed ears. They have a dark brown coat and a short tail. They are social animals. Brown and striped hyenas are both scavengers. Brown hyenas are aggressive scavengers. They are relatively smaller in size than the spotted hyenas. Striped hyenas are the smallest in size compared to the other species. They have a life span of 12 years in the captivity. 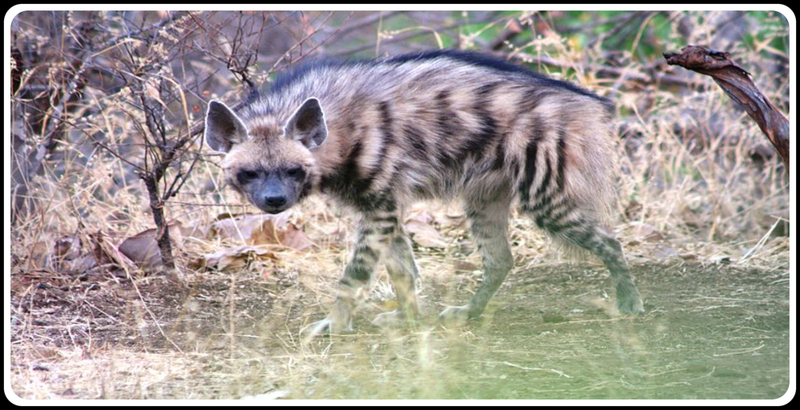 Both brown and striped hyenas have strips covering their bodies. Spotted hyenas are the largest, followed by the brown hyenas then the striped hyenas. They mainly hunt for their food and rarely scavenge. They mainly scavenge for food and are omnivorous. Their bodies contains spots almost similar to the ones for leopards. They have vertical stripes between their ribs and hips, and black vertical stripes in their legs. They hunt in groups. They hunt alone or in pairs. They are very vocal. (hence the name laughing hyenas) They are less vocal. They are social. They are solitary. Female spotted hyenas are much bigger than their male counterparts. There’s a small difference of body size between the female and males. The females are more aggressive and dominant. They rule their social groups. They are mostly alone hence no groups. They are big and powerful. They are smaller compared to the spotted hyenas but bigger than the brown hyenas. They are well skilled hunters. They are able to crush bones of their prey. This is thanks to their powerful teeth. They have a gestation period of 110 days. And have an average of 2 cubs. They have a massive heart that aid them to run for miles maintain the same speed. Male hyenas are the ones who baby sits the young ones. They are nocturnal but can be sighted once in a while during the day. They are not necessarily coward when threatened. 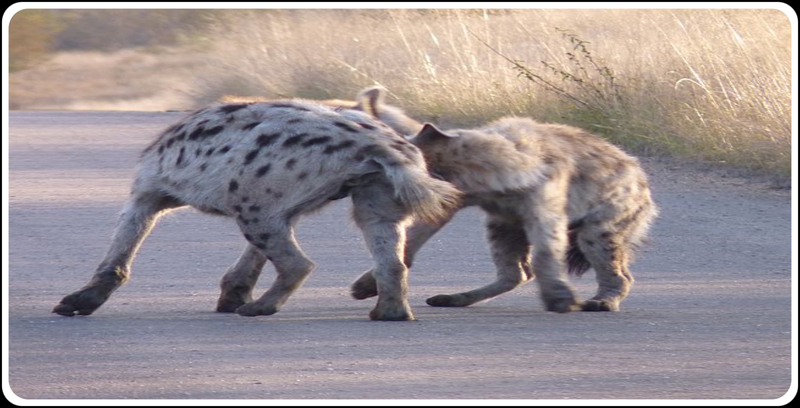 Spotted hyenas will fight back while brown and stripped hyenas may choose to run away. Hyena’s laugh can be used to identify their social status. They do use it to communicate things such as distress. They have a large brain compared to their body size. And believed to be more intelligent than primates such as the chimpanzees. They kill lion’s cub to eliminate food competition. They don’t make good pets once fully grown. Hence should be released into the wild. What more do you know about hyenas? Very nice post on Hyenas. Very informative. Excellent post and very informative thank you very much. You have really interesting info on animals. Thanks for sharing your research with us. I really love animals and believe if we all knew the fine details about them. We will be able to appreciate and protect them fully. I wouldn’t like any of them to get extinct. Winnie, thank you for this post on Hyenas.